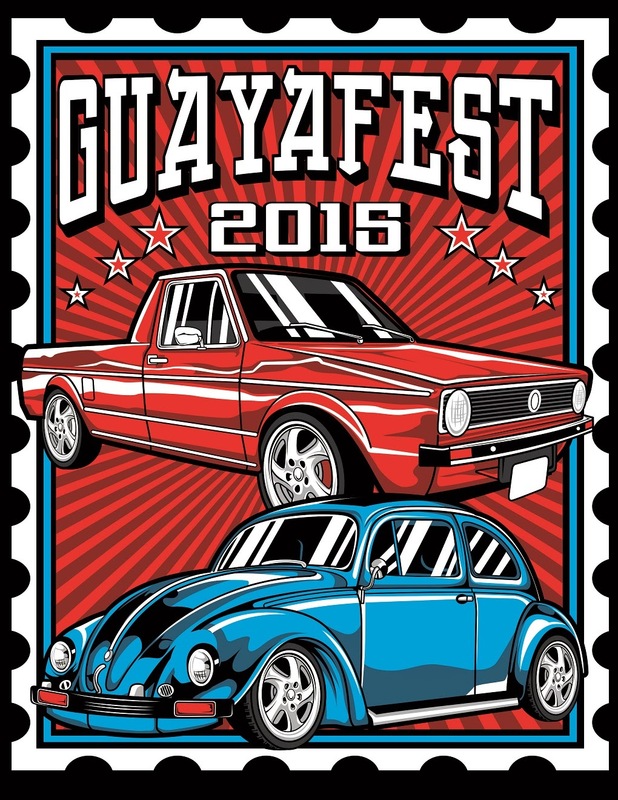 There will be over 350 classic, modified and customized Volkswagen vehicles; approximately 1,000 people will attend this family event, many from at least 12 states around the Mexican Republic and some from as far off as the United States. Guayafest is one of the most traditional anchor events in Guayabitos; now in its 6th year, the activities run from April 18-19, extending the high occupancy rates begun by Easter and Holy Week to over 85%. This is reason enough for the Riviera Nayarit Convention and Visitors Bureau’s Groups and Events Department to lend their full support towards the organization of this family-friendly event, which is expecting well over 1,000 attendees this year, many of them Volkswagen enthusiasts looking to exhibit their vehicles in what has traditionally been a very colorful competition. Over 350 vehicles are expected to be on display, among them combis and the traditional “bugs,” or “vochos,” as they’re known in Mexico. They will compete in 35 categories from classic vehicles dating back to 1949 to the latest editions. There will be 200 awards given out to the first three places within the original, modified and custom categories. To date there are three confirmed “unveilings” of recently modified vehicles that will be presented to the public for the first time. Organizers TPC Bugs Club and the Asociación Nacional de Clubes Vocheros de México have brought in a large number of sponsors, guaranteeing the services and amenities needed for those attending the event. They are also counting on the support from local authorities. This most fun “bug” event in the Riviera Nayarit begins on Saturday the 18th at 5 p.m. with a two-hour parade through Rincón de Guayabitos that will end at the Plaza Principal with a dance to the rhythm of the local banda music. A welcome dinner is also planned for participants and their families. Registration begins the next morning at 9 a.m., followed by the competition at noon. The event will wrap up around 5 p.m. and there will be music playing the entire day. Visitors from the entire Bajío area, the Metropolitan Area, the Pacific Coast, the northern area of Mexico and even as far as McAllen, Texas, will be on hand representing over 12 states of the great Mexican Republic.